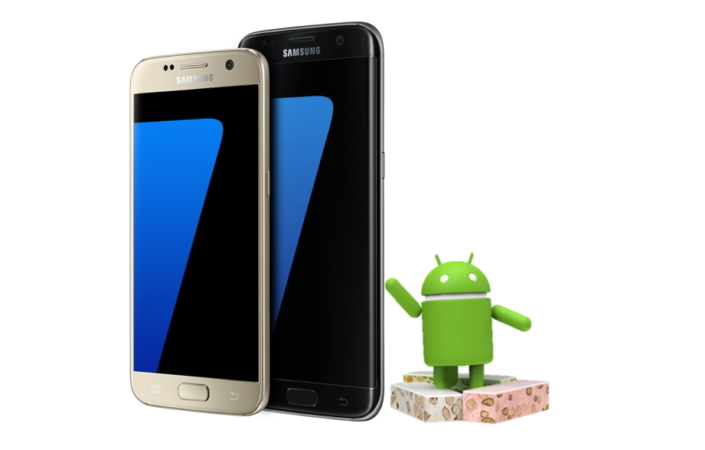 Samsung Electronics is offering Galaxy users the opportunity to experience the new features of the Android 7.0 Nougat operating system ahead of its launch through the Galaxy Beta Program. Starting on November 9, the Galaxy Beta Program has opened to Galaxy S7 and S7 edge* users residing in the U.S., U.K., and Korea, with users based in China being able to participate in the program shortly. Applicants are currently being accepted on a first-come, first-served basis. Throughout the Galaxy Beta Program period**, users can get a feel for Android 7.0 Nougat*** with Samsung’s latest UX, and can provide feedback on performance, reliability and usability. Users’ responses will in turn help Samsung develop reliable, high-performing software and provide an improved and optimized experience to all Galaxy users. The company introduced its first Galaxy Beta Program last year with the launch of Android 6.0 Marshmallow. * Beta program can be installed after upgrading to the latest official version of the software. After approval of registration, a notification of approval will be sent. ** Galaxy S7 edge Olympic Games Limited Edition and Galaxy S7 edge Injustice Edition are excluded from the program. For the U.K, the beta program is only available to users of S7 and S7 edge who have a non-operator locked device or have purchased an open market version. **** Since the beta software is not the official version of the operating system, unexpected errors may occur.